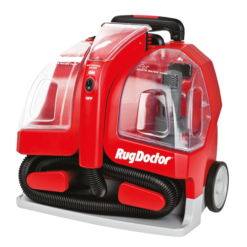 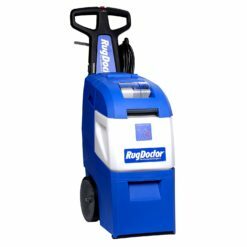 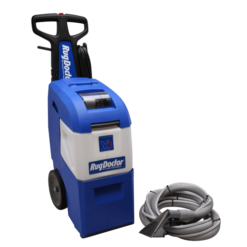 The Rug Doctor X3 features innovative technology to transform your old, tired looking carpets. 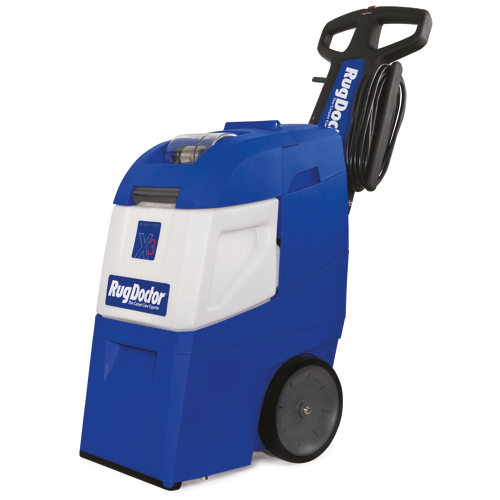 Remove embedded dirt and grease easily with its effective one-pass cleaning system. 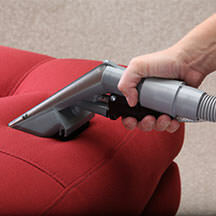 Hiring professional carpet cleaners can cost hundreds of pounds. 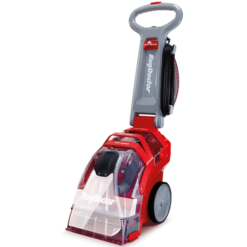 Buy the X3 carpet cleaner, and you’ll get professional results without the high costs, at a time that suits you. 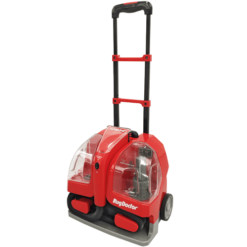 You don’t need to worry about storage, as it folds up into a neat, easy-to-store machine. 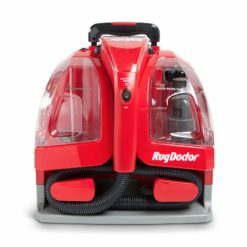 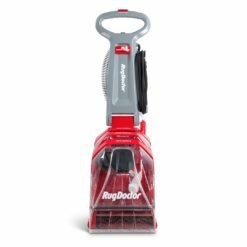 Keep your carpets clean for years to come with Rug Doctor’s X3 Mighty Pro! Over time, embedded dirt and grime can damage your carpets’ fibres – leaving them flat, discoloured and unhealthy. 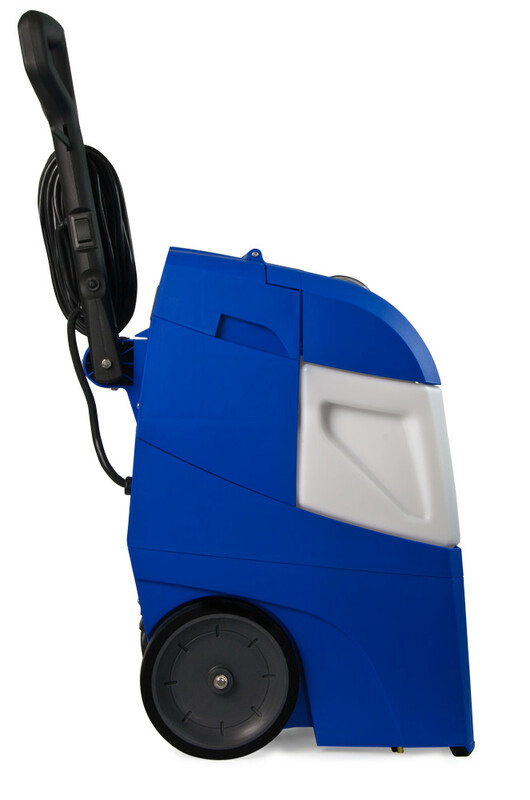 The X3 machine revitalises your carpets, removing dirt, grime, grease germs, allergens and even dust mites! Air quality will be improved, giving your family a healthier home. 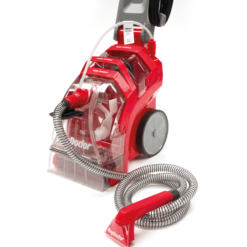 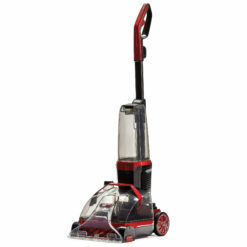 A powerful spray injects the hot cleaning formula deep into the carpet. The innovative brush technology scrubs and polishes individual carpet fibres. 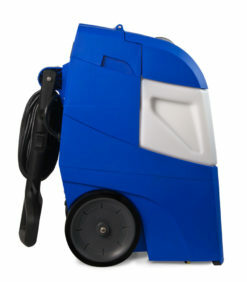 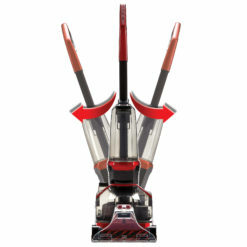 Finally, the enhanced suction motor removes the grime, which goes into the X3’s large capacity cleaning tank. 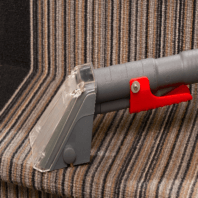 Download our handy user guide here!